Stephen W. Brandt is a talented and imaginative designer, illustrator and animator. 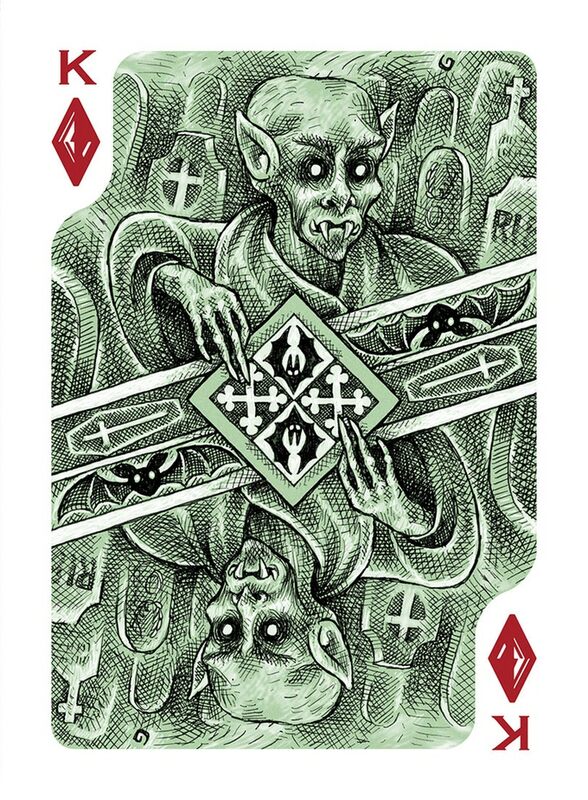 He has created a new company, Swabbed Decks, to make an incursion into the card design world. 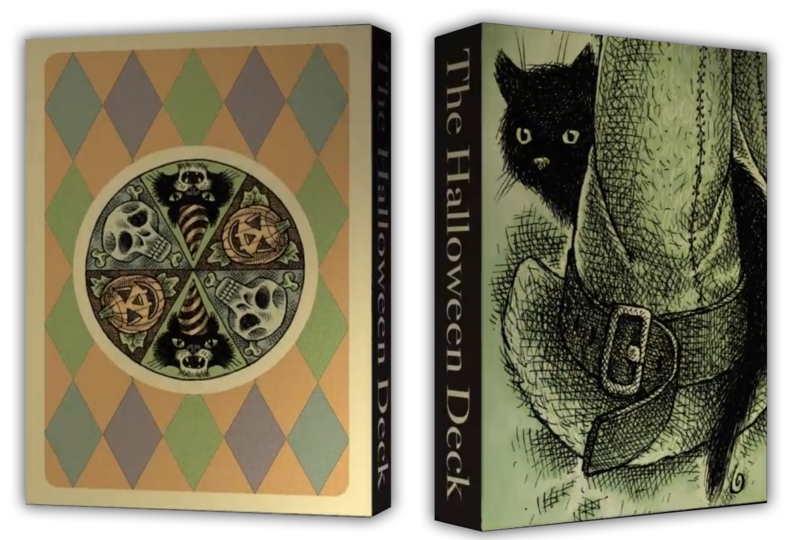 His first work is THE HALLOWEEN DECK. Despite being a theme already used on other decks before, Stephen’s cards are completely different and depict their own interpretation, without filters, of this celebration, especially popular in the Anglosphere and “imported” by many other countries. 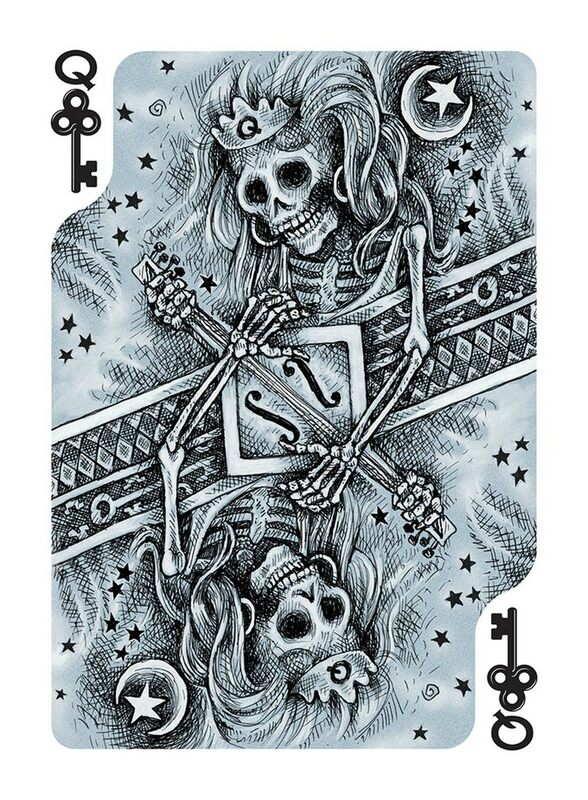 Stephen has hand-drawn every one of the strokes that make up the illustrations of this deck, and he has done it without models, with the information of his own historical memory. The result is a group of sincere, real and very honest cards. 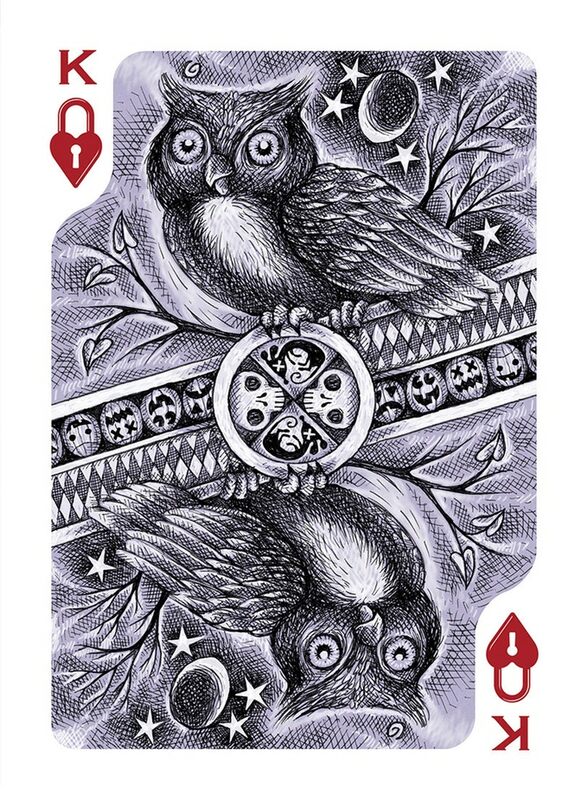 The artist has customized all the elements in the deck, including interesting pips that are perfectly recognizable despite their redesign. 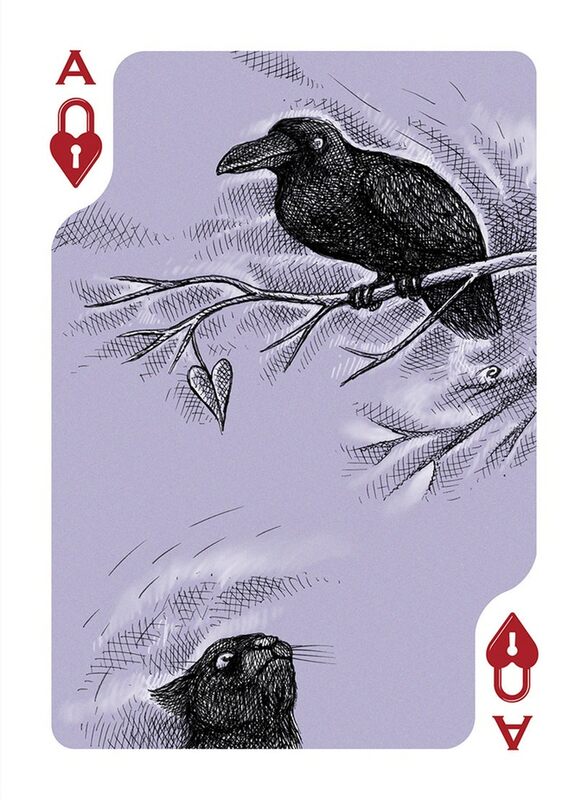 The artistic concept is transferred to the structure and color of the cards with thematic groupings in each suit. 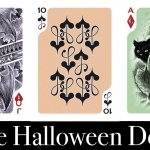 Thus, the clubs are blue and the court is made up of skeletons, the purple hearts represent Halloween animals, the orange spades show Jack-o’-lantern characters and the diamonds are green and depict different “disturbing” creatures. 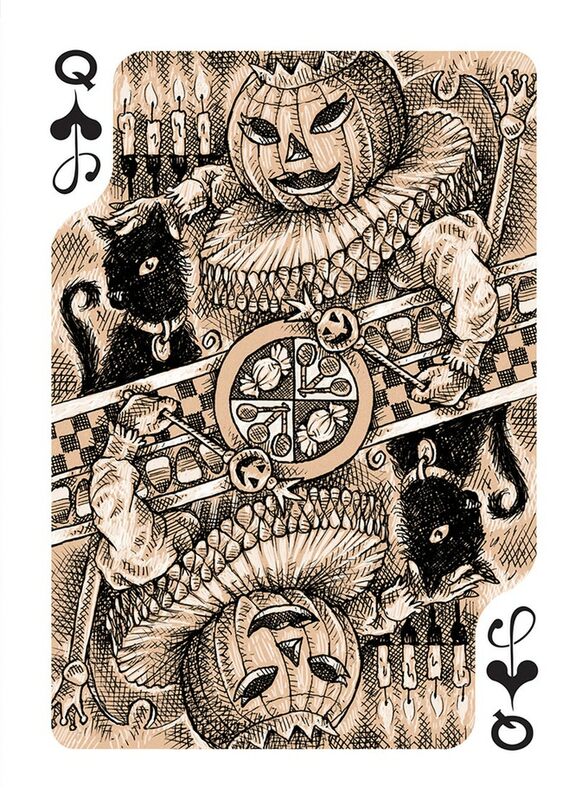 The four aces include a black cat and the joker is a funny Easter bunny. You can find enclosed here the very few images shown in the campaign but you can see all the cards through the promotional video in the project header. 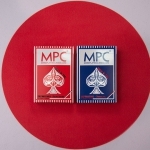 The initial plan is using Make Playing Cards to print 1000 decks. The artist is also valuing other possibilities depending on the campaign progress. 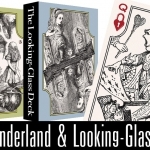 If you like the style and the deck, visit the project website and raise your pledge. 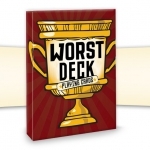 WORST DECK Of Playing Cards. Celebrating the Worst Show in Vegas!